Dawn Run Mares’ Novices’ Hurdle is one of Cheltenham Festival’s newest races. It has only been run twice having been introduced during the 2016 edition of the annual March festival. It is run by horses of age four years and above. These compete over a distance of 3,240 metres (2 mi 1 furlong) on the left-handed New Course. Eight hurdles lay in the path of the horses as they look to sweep the better part of the £65,000 purse prize on offer. The race takes the prefix Trull House Stud’ in line with sponsorship regulations. Having only been introduced recently, the race offers a great opportunity for new racegoers and fans to identify with a race of their age. Fans have the opportunity to identify the very first winners and watch the race shape up and build history year after year. This is also a fertile hunting ground for gamblers. Without so much history behind it, gamblers have reason to believe that bookmakers do not have much leverage when generating odds. The race, therefore, would appear like a pure game of chance to the gambler. 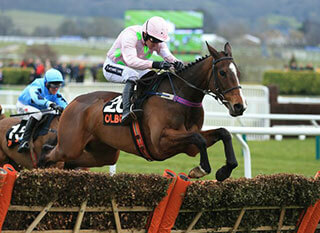 The commanding duo of Ruby Walsh and Willie Mullins is already doing its part on the track. Walsh, a top jockey at Cheltenham, has ridden Mullins-trained horses on both occasions of the race. Limini and Lets Dance, both aged five years, won the 2016 and 2017 races respectively. 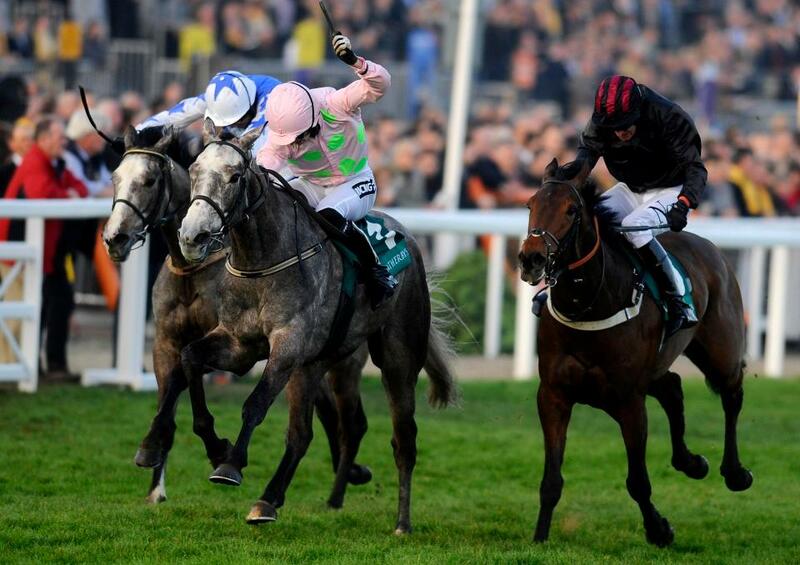 The National Hunt classifies the Dawn Run as a grade 2 hurdles race. The fan response to the race in its first years has been satisfying, although not overwhelming yet. The presence of the experienced Ruby Walsh has obviously done it a lot of good. And it can only get better. More jockeys and trainers will want to enter into its uncharted waters where they will feel they have the chance to set an early pace. This one is truly a race to watch out for. 3,319 metres (2mi 2/2 furlong) on the left-handed Old Course of the annual event’s venue. current title. Most race fans of old and official publications still refer to it by the original title though. Five-year-old horses have proven to be the most prolific competitors here. As of 2017, they had won 15 of the 26 events that had been run. Six-year-olds come second and four-year-olds coming last. The reason for this could be that most four-year-olds of repute opt to register in other amateur categories like the Fred Winter as they look to rack up experience. The lesser popularity of flat races could also be a big factor. This race was one of the casualties of the 2001 foot and mouth scare. That cancellation was the only time it failed to take place since its inception. that have gone on to win on seven other occasions. He holds the record of most trained winners (8). He has had another successful partnership with Ruby Walsh. Walsh is the leading jockey in the Champion Bumper with three wins, all won atop Mullins-trained horses. The duo is really cementing their place in the horse racing history! Another one for sore eyes.